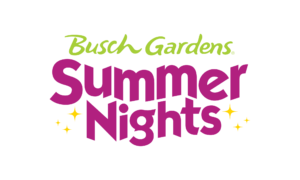 Busch Gardens Make Summer Nights Fun and Exciting! 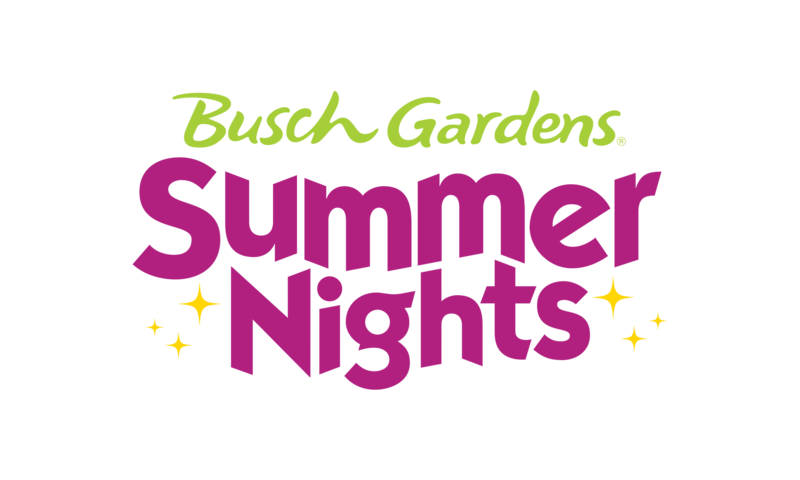 There are more reasons than ever to make Busch Gardens® Williamsburg the place for summer fun. Lasers, pyrotechnics, a popular neon dance troupe, cool zones, super shakes and tie-dyed crepes, plus more exciting offerings will make it a summer to remember. “Light Balance,” a neon dance troupe, popularized by its appearance on NBC-TV’s “America’s Got Talent,” is on tap to perform five shows nightly July 6 – 8 in the park’s Abbey Stone Theatre. The dance team’s glowing costumes are designed with special wire coating and a luminescent material. Each suit is made by hand and is a complex multichannel light system. A team of talented, young dancers, designers and programmers tell their story through brilliant choreography. Visitors can get their fireworks fix at the park this summer, too. Beginning July 6, the night skies will light up every Friday, Saturday, and Sunday through Sept. 2. 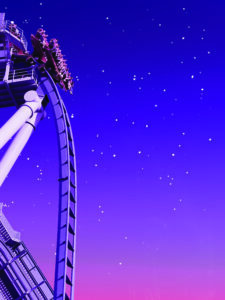 The park also will celebrate the Fourth of July with fireworks July 3 – 5, as well. Music Is A Ladder To The Soul – 4 Ways We Can All Benefit!